First Win, First Appearance, and all First Class! Brendan Dillon, Kevin Stinson and Kris Yardley tee’d off at Sandpiper Golf Course yesterday in the final group of the 2015 First Class Waste Inc Fraser Valley Open in final round action. 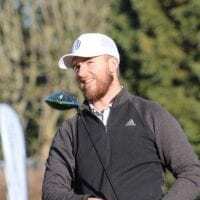 Dillon (Vancouver Golf Club) played some outstanding golf this weekend (68,67,70) on his way to a 6 shot victory over rookie Pro Brayden Erikson of Pheasant Glen GC. Dillon earned $3,000 for the win and Erickson pocked $1,800 for 2nd spot. This was a big weekend for both Pros as it just so happened to be Dillon’s inaugural Professional win and Ericksons pro debut. Excellent stuff gentlemen!! 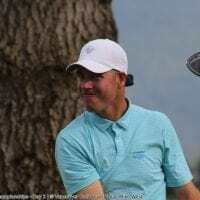 Maple Ridge’s Kris Yardley took home top Amateur honors in the 54 hole event with scores of 67, 69, 79 (E) good for a 6 shot win over visiting golfer from Tokyo, Japan Manami Minote. 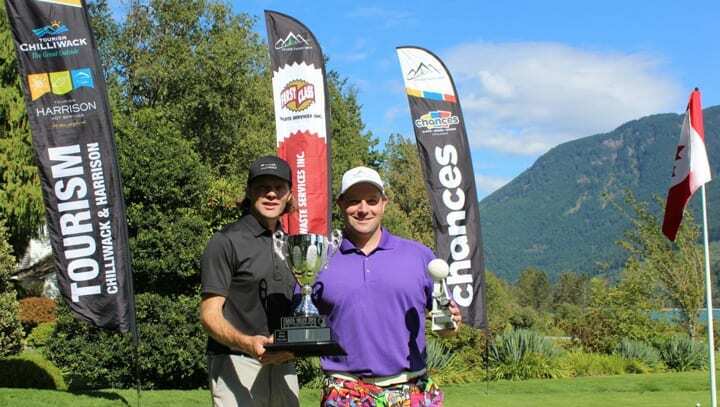 Top honors for the Overall Net trophy went to Chilliwack Golf Club’s Cameron Wilson with an amazing 3 day net total of -11. 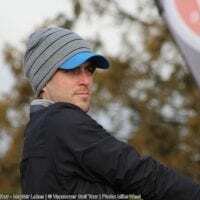 Wilson had a great battle going with one of VGTs regulars Trevor de Keruzek of Golden Eagle who finished with his personal best score of 78 at Sandpiper for 3 day net total of -8. Special thanks to Don Mayhew of First Class Waste Services Inc for really stepping it up this year as the title sponsor and bringing a number of supporting sponsors to the table so that the 90 players in the field could play for over $20,000 in cash and prizes!! Unreal support of local golf. Thanks so much Don!! Final thanks to Presenting Sponsors Tourism Chilliwack and Tourism Harrison and Chances Chilliwack and to all the volunteers and VGT Team members who came out to support the operations of the event to make it such an enjoyable weekend for the players! Well done Ted Swaine, Bryan Ewart, Jared Rempel and David Corke (Fraser Valley Open Committee) on one heck of a 2nd Annual Fraser Valley Open! You really did an amazing job bringing all the sponsors together this year to make the event what it was!! And thank-you for providing 3 premier golf courses for BC golfers and promoting the growth of golf like you all do!! I am excited to see the press release for next year’s event based on all the positive discussions from First Class Waste and partners….2016 FVO is going to be one event that players will want to sign up months in advance…..or they won’t get in!! !